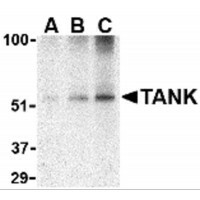 Displaying 401 to 450 (of 800 products)	order by Products Name. 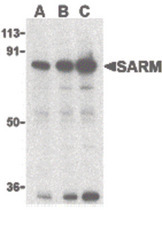 SARM Antibody is Ion exchange chromatography purified. 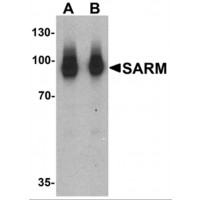 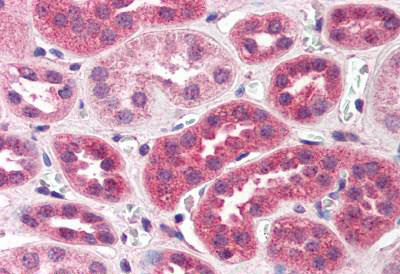 SARM Antibody is affinity chromatography purified via peptide column. 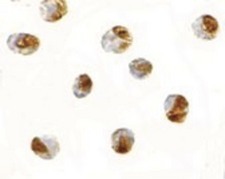 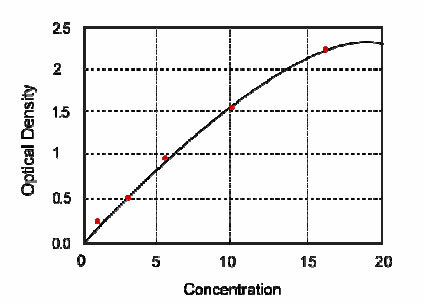 Highly PurifiedPurified by Ion Exchange chromatography. 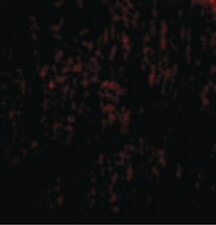 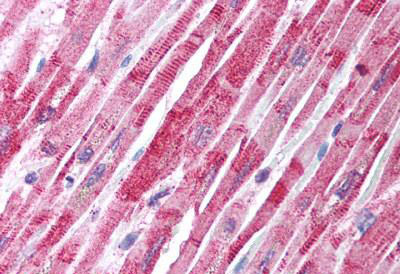 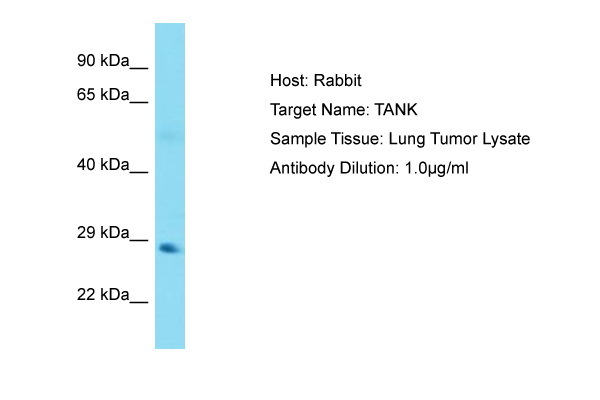 Affinity-purified from rabbit antiserum by affinity-chromatography using epitope-specific immunogen. 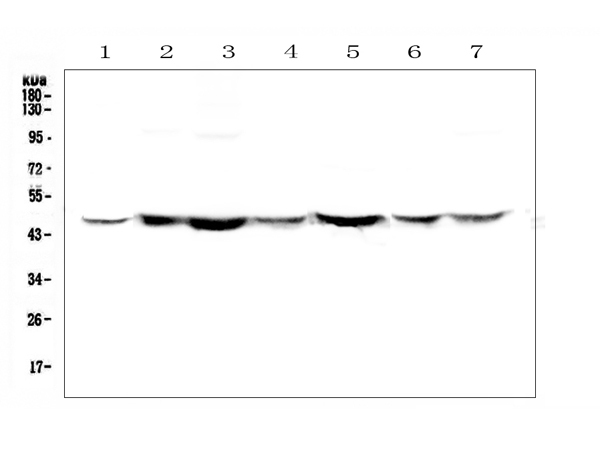 Above 95% as determined by SDS-PAGE Analysis. 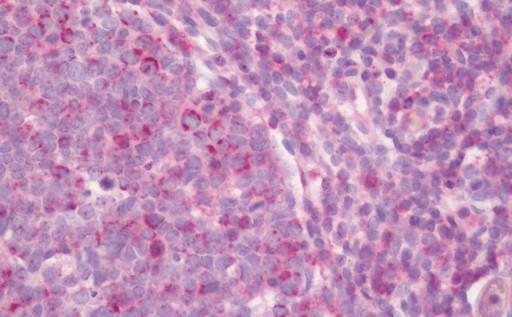 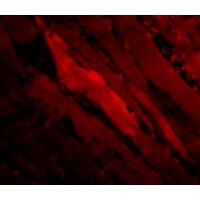 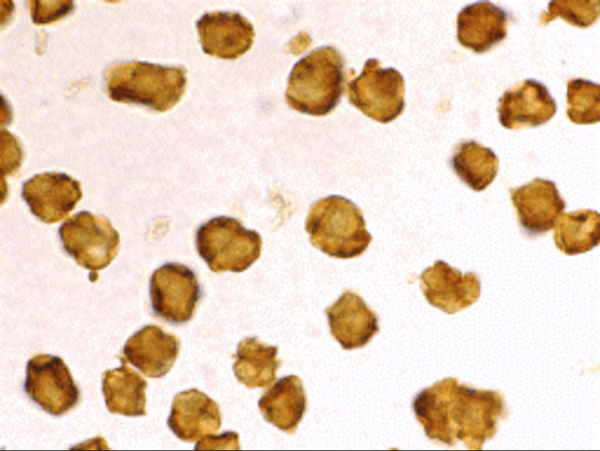 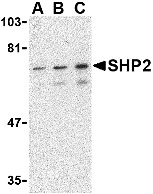 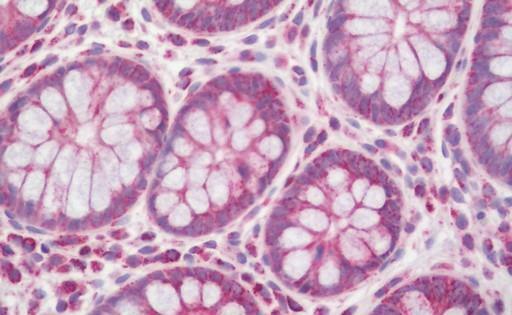 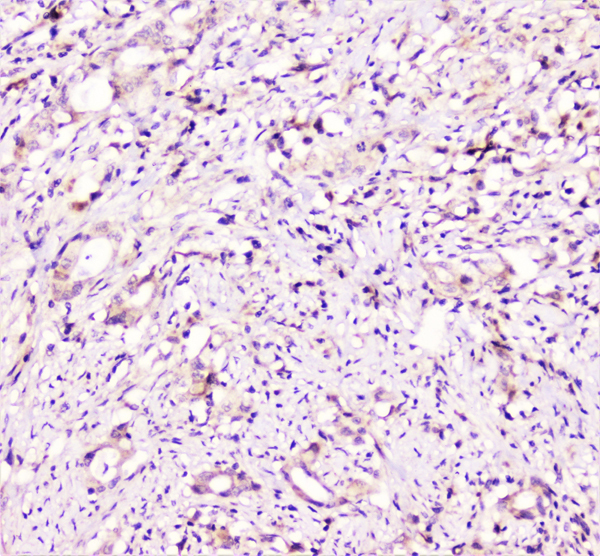 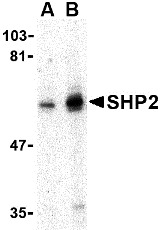 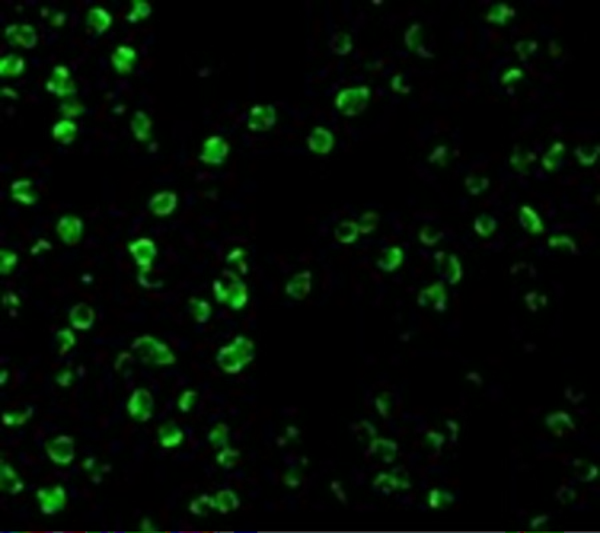 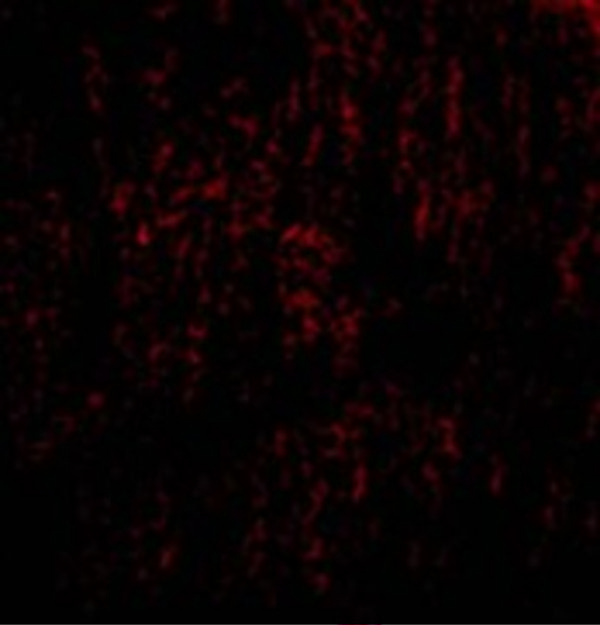 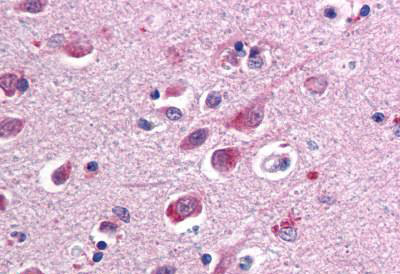 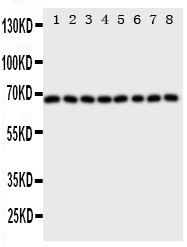 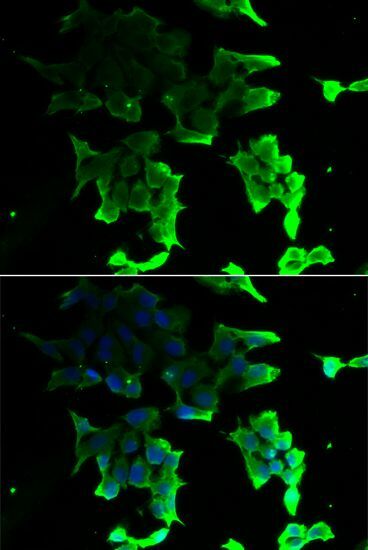 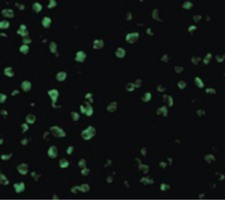 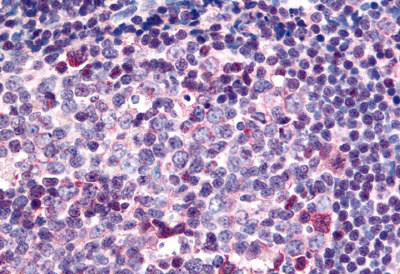 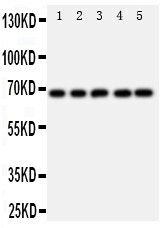 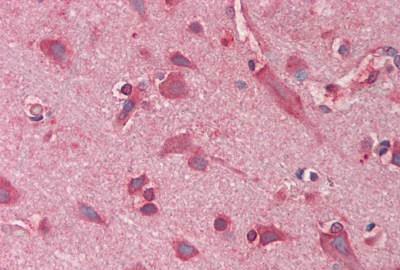 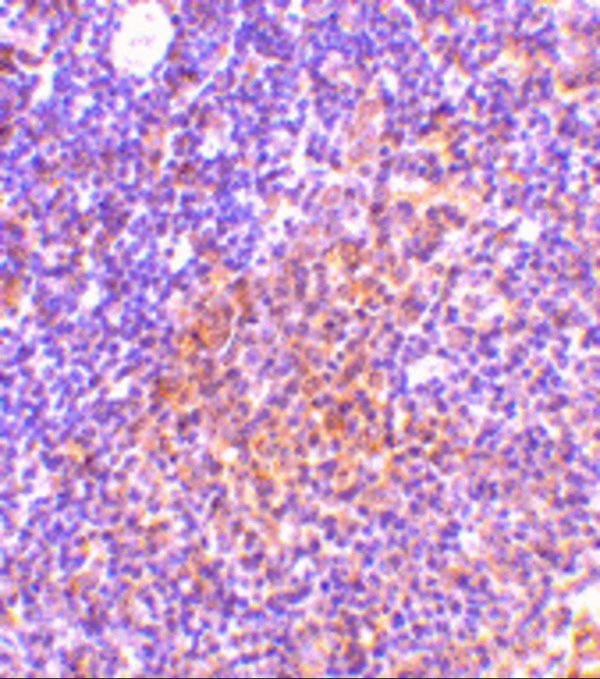 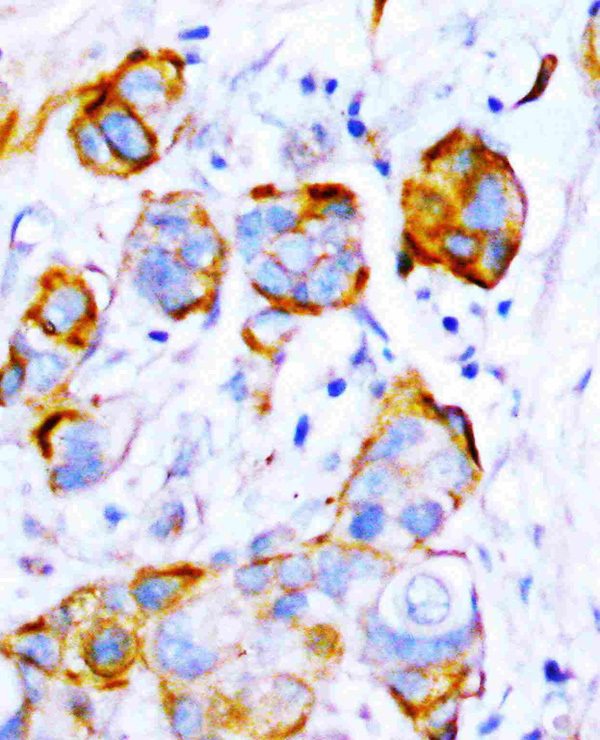 SHP2 Antibody is affinity chromatography purified via peptide column. 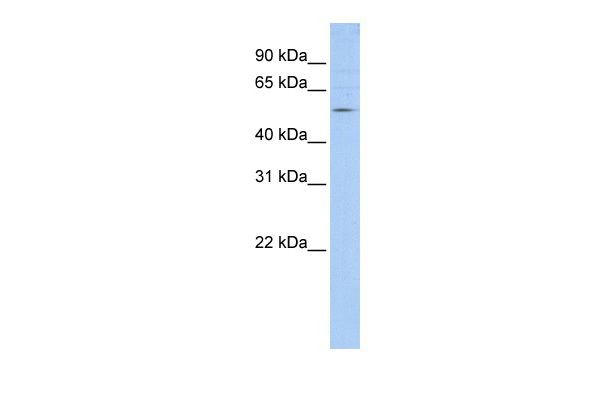 The antibody was purified by immunogen affinity chromatography. 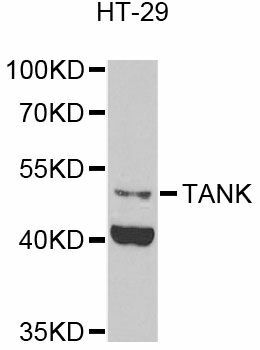 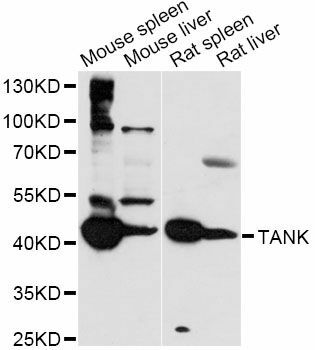 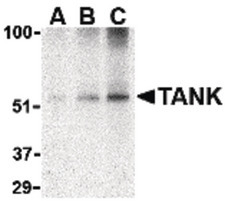 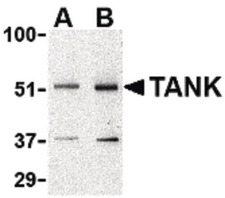 TANK Antibody is affinity chromatography purified via peptide column.